This Sunday marks the 7th Anniversary of the S&CBC! It’s been such a phenomenal, unimaginable and dowright incredible 7 years. What we’ve achieved collectively as members and supporters has been gamechanging. We wanted to share this photo with you of the first S&CBC event at South Worcester Shooting Ground, the moment that went on to change an industry! Victoria says: ‘‘I am so unbelievably proud of what we’ve achieved in 7 short years, there are too many defining moments to mention and people to thank. I’m so grateful to all of the ladies who have really got behind me, our incredible members those who got behind us, our supportive and inclusive our community is, the ladies who started shooting through us and are now shooting regularly, our amazing grounds, hosts, sponsors and friends. Here’s to another 7 years and many more’’. 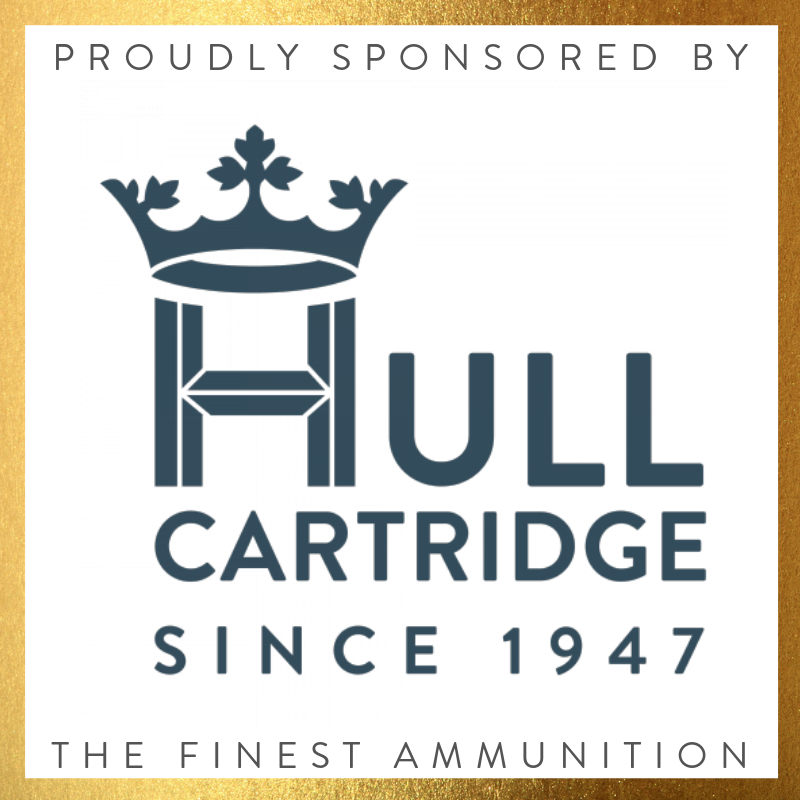 We’d love to hear your comments on your favourite S&CBC moments, whether that is shoots you’ve attended, friends you’ve made or how it’s enriched your life! 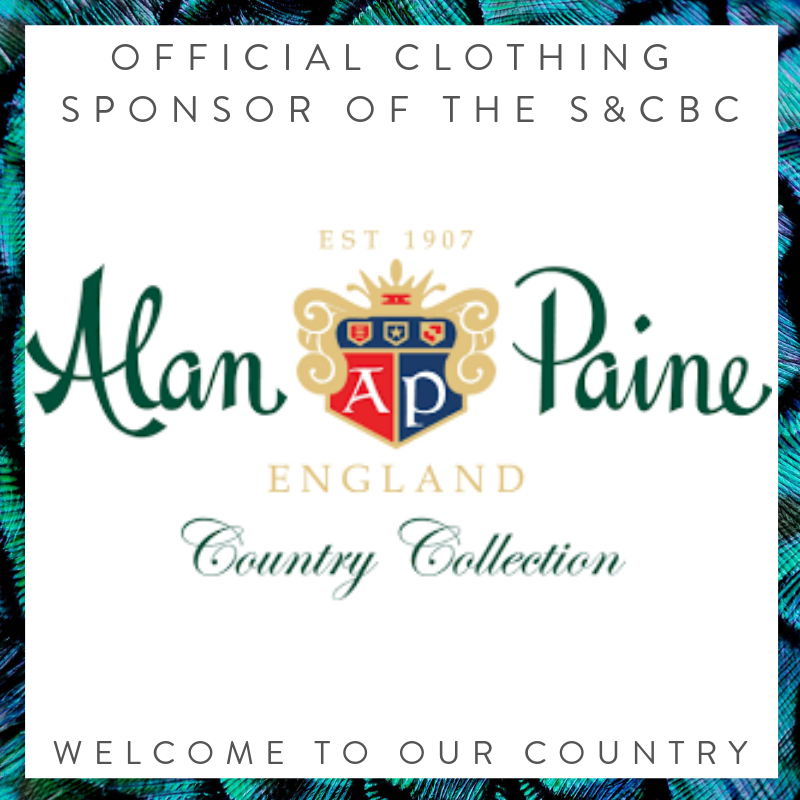 Let us know in the comments below, or share a photo on instagram and tag us @ChelseaBunClub and @Alanpaine1907 and we’ll pick one lovely lady at random to win an Alan Paine Aylsham Gilet!